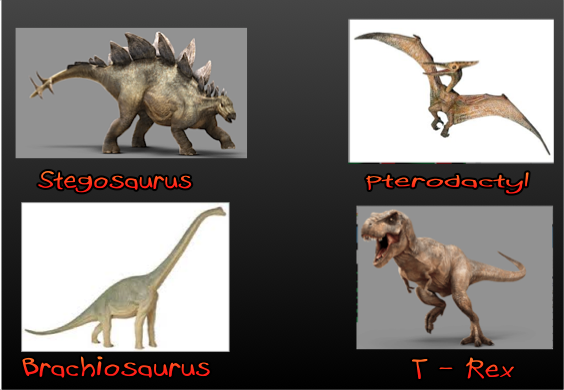 This term Year 2 will be investigating different types of dinosaurs. We will be focussing on the Pterodactyl, T-Rex, Stegosaurus and Brachiosaurus. The students will be conducting their own inquiry and will be posting their work on their blogs. So please come and check out their work and leave them a comment.